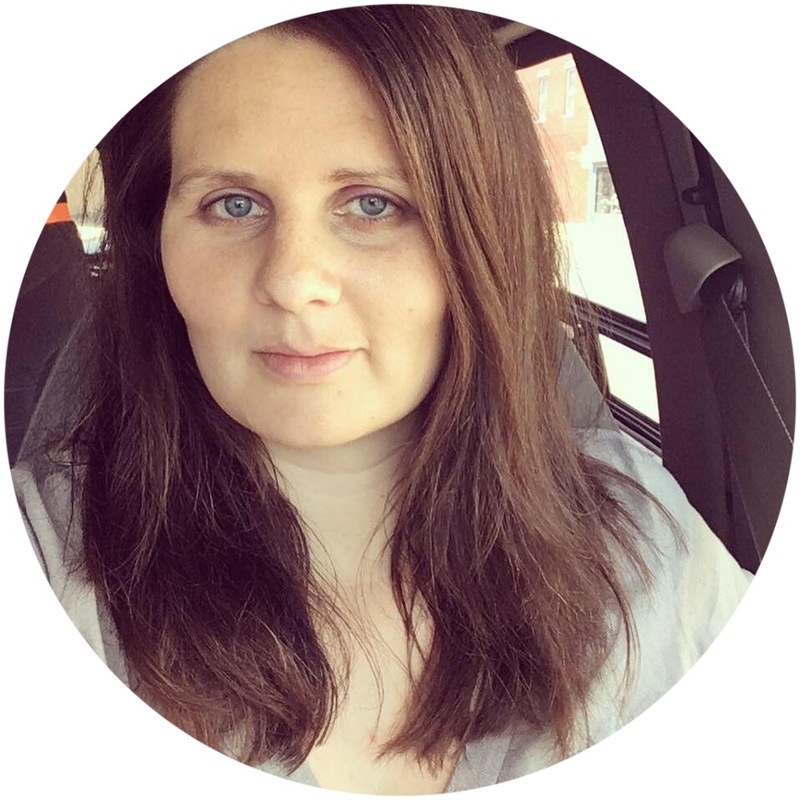 This post is part of the Happy Wives Club Blog Tour which I am excited to be joining in on along with hundreds of other inspiring bloggers. To learn more and join us, CLICK HERE! This is one I heard the most and I'm going to say something totally shocking...feel free to chuck this piece of wisdom out the window. *GASP! * I know, I know, this is one of the biggies...but hear me out. If you're mad, you're probably feeling a lot of things, and possibly not thinking clearly. Feelings can lead us to say things we don't mean, call names, point fingers, bring up the past...instead of doing all that, why not just call a time-out and agree to talk it out in the morning, or a couple hours later when you've calmed down? Keep your money separate and/or have separate bank accounts. This is one that I think people need to talk about amongst themselves but for us is a no-go. Our money is just that - OUR money. We don't have separate bank accounts and whatever money is earned or received goes into our joint account, except in certain circumstances. (One example - my Grandma might give me money on my birthday and tell me to spend it on new clothes. Hubby won't "steal" away my money - we'll abide by her wishes.) We personally feel that it would be too stressful or confusing to have separate accounts and that you're just setting yourself up for trouble, especially if one person isn't all that great with money or has trouble remembering things. Don't say you'll never get divorced because you never know what will happen. I found out early on in our marriage that when things were getting rough it was very easy during a disagreement to just say, "I give up. Maybe this isn't going to work." But that didn't help anything. We would both end up way more upset than we ever intended and we wouldn't even resolve our original disagreement! After a year (or two!) of figuring each other out, we realized that the "Big D" word had to go. As long as the divorce option lurked on the horizon - however distant it might be - it only served to cause discord. It's off the table now and we resolve our conflicts better. Marriage is a 50/50 partnership. Nope. Marriage is sometimes 80/20. Or 60/40. Or sometimes even 30/70. We don't split most things halfway - it just doesn't work out that way. My husband works a LOT so I shoulder most of the parenting responsibilities. He pays all the bills. I do the majority of the chores. He drives. We each do different activities with the kids. Instead of focusing on everything being split down the middle, instead think about putting 100% of yourself forward each day. Read books about marriage but don't assume you need to follow all of their guidelines. Use them as a starting point for figuring out what works for your relationship. Continue dating each other. Carve out time for just the two of you, even if it's as simple as sitting together on the couch, talking or curled up taking a nap. Communication, forgiveness, and listening skills are sooooooo important. Put down your phone/book/paper when your spouse is talking, honestly listen to them, be quick to forgive and be slow to anger. Find friends whose marriages or family life is similar to yours. And find one older couple whose marriage advice you value and whose relationship you'd like to emulate, in your own way. Having kids can change your relationship in different, but good ways as long as you don't put it on the back burner while you're raising them. You may not always FEEL like you're in love - and that's fine. Feelings are fleeting, but true love is forever. 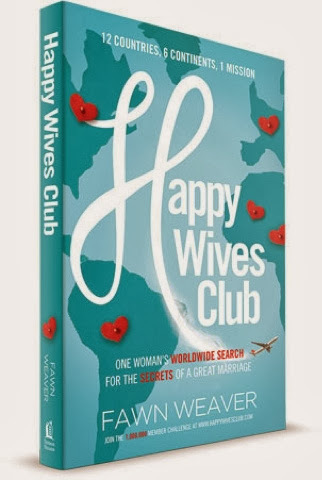 Fawn Weaver, the founder of the Happy Wives Club wrote a book about the best marriage secrets the world has to offer. They say the book is like “Eat, Pray, Love meets The 5 Love Languages.” I read the book and really enjoyed it! You can grab a copy HERE.